Marvin Gaye famously asked the question in bewilderment at the carnage and chaos of the Vietnam War…. A guy called Peter Wilding coined the phrase which entered the Oxford English Dictionary in 2016. 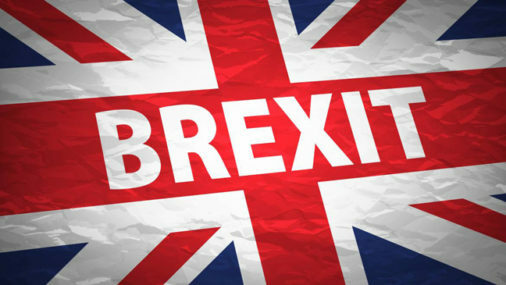 Brexit is short for “British exit” – and is the word people use to talk about the United Kingdom’s decision to leave the EU (European Union). Obviously United Kingdom or “UKEXIT” doesn’t quite work! The EU is a political and economic union of 28 countries which trade with each other and allow citizens to move easily between the countries to live and work. The UK joined the EU, then known as the EEC (European Economic Community), in 1973. As we all know now the Leave side won by nearly 52% to 48% – 17.4m votes to 16.1m with the exit due to happen on 29 March 2019. WHAT DOES THE WITHDRAWEL AGREEMENT INCLUDE? What will happen to UK citizens living elsewhere in the EU, and equally, what will happen to EU citizens living in the UK? (That’s a whole new article but I’m sure your bored enough already with this one). The deal was agreed by the UK and the EU in November 2018, but it also has to be agreed by British MPs. They have voted against it twice…when I started the article… it might have changed since…. In January they voted to reject the deal on 15 January by 432 votes to 202 a massive defeat which makes Huddersfield’s record in the Premiership this year look half decent…..
Then on 12 March, after Theresa May our Prime Minister had gone back to the EU to get some changes, the MP’s voted against it again by 391 votes to 242..another hammering for Theresa….you’d think she’d stand more chance of winning a dancing competition…then again…. On 13 March, MPs voted against the prospect of the UK leaving the EU without a deal – but this isn’t legally binding. Mrs May says Brexit could be delayed by three months to 30 June if MPs back her withdrawal deal in a vote next week. WHAT WOULD NO DEAL MEAN? No deal means the UK would have failed to agree a withdrawal agreement. There would be no transition period after 29 March 2019, and EU laws would stop applying to the UK immediately. The government says it is preparing for this potential situation, but the general view is that businesses are not…..Concerns include, some food prices will rise and checks at borders would be delayed massively. I think it’s fair to say at the least there would be a period of chaos. WHY ARE MP’S NOT ACCEPTING THERESA MAY’S AGREEMENT? Loads of reasons…lots around concerns that the deal fails to give back to the UK control of its own affairs from the EU. One of the biggest sticking points has been over what happens at the Irish border. Both the EU and UK want to avoid the return of guard posts and checks so something called the backstop – a sort of safety net – was included in the deal. HANDS UP ANYONE WHO UNDERSTANDS WHAT THE BACKSTOP IS?…WHAT NO ONE? The backstop is meant to be a last resort to keep an open border on the island of Ireland – whatever happens in the Brexit negotiations. It would mean that Northern Ireland, but not the rest of the UK, would still follow some EU rules on things such as food products. The prime minister insists that if all goes as planned it will never be used but it has annoyed some MPs, who are angry that the UK would not be able to end it without the EU’s permission and so EU rules could remain in place for good. Other MPs would prefer to stay closer to the EU – or even still in it and others say Northern Ireland should not be treated separately from the rest of the UK. 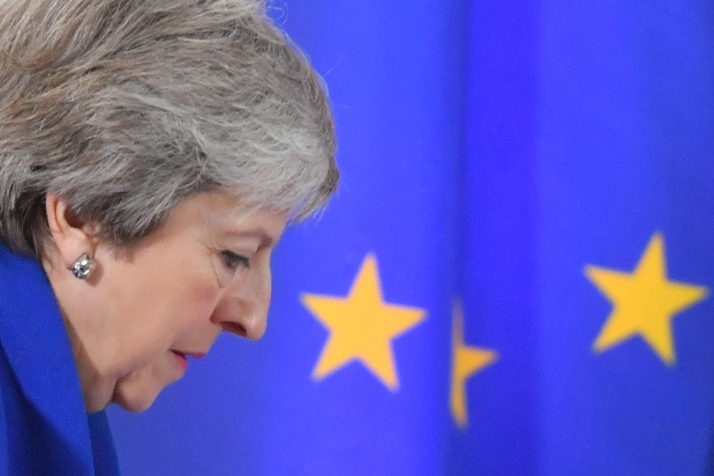 On 11 March, Theresa May and the EU released a statement, giving added legal reassurances that the backstop plan, if it ever needs to be used, would only be temporary. Mrs May hoped the statement would persuade her MPs to vote for her deal……but it was still rejected. SO ARE WE LEAVING AND IF WE ARE WHEN? 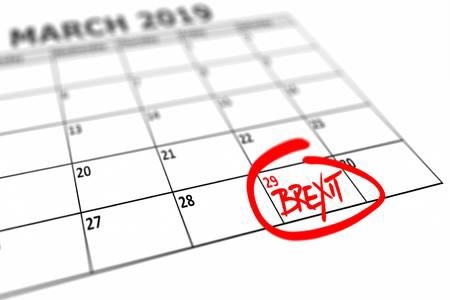 But ……the deadline of 29 March could definitely be extended or Brexit even cancelled….who knows…. visitors tߋ pay a quick visit the site, that’s what this web page is providing. Our magazines are distributed free to 50,000 homes every other month. 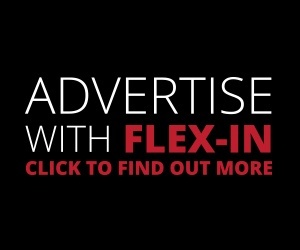 If you run a business, talk to us about our flexible, highly effective advertising packages.